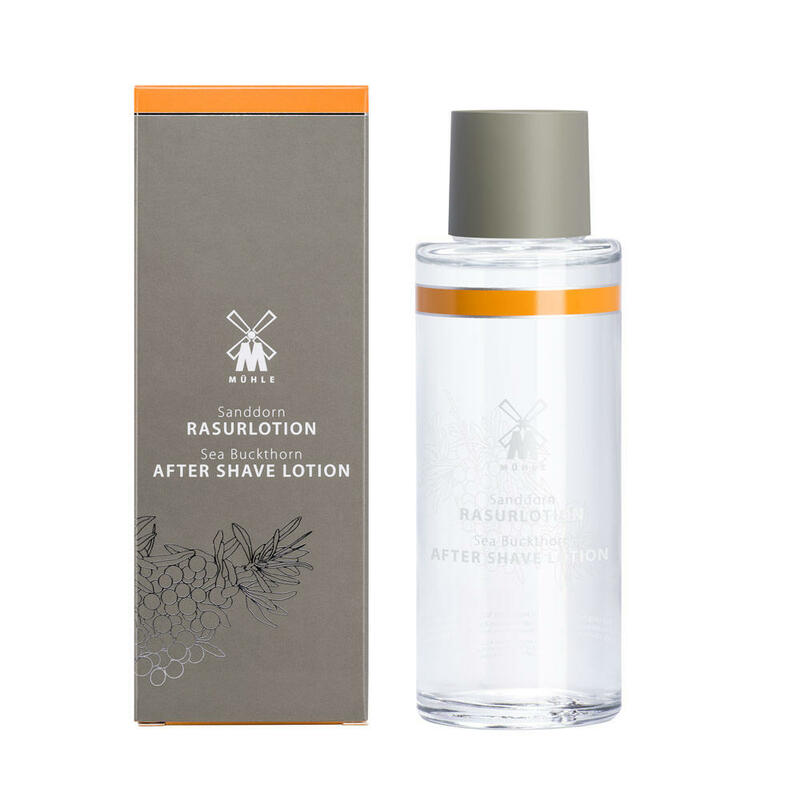 Gently calming and revitalising, this Aftershave Balm’s signature scent is obtained from plants in various coastal areas. 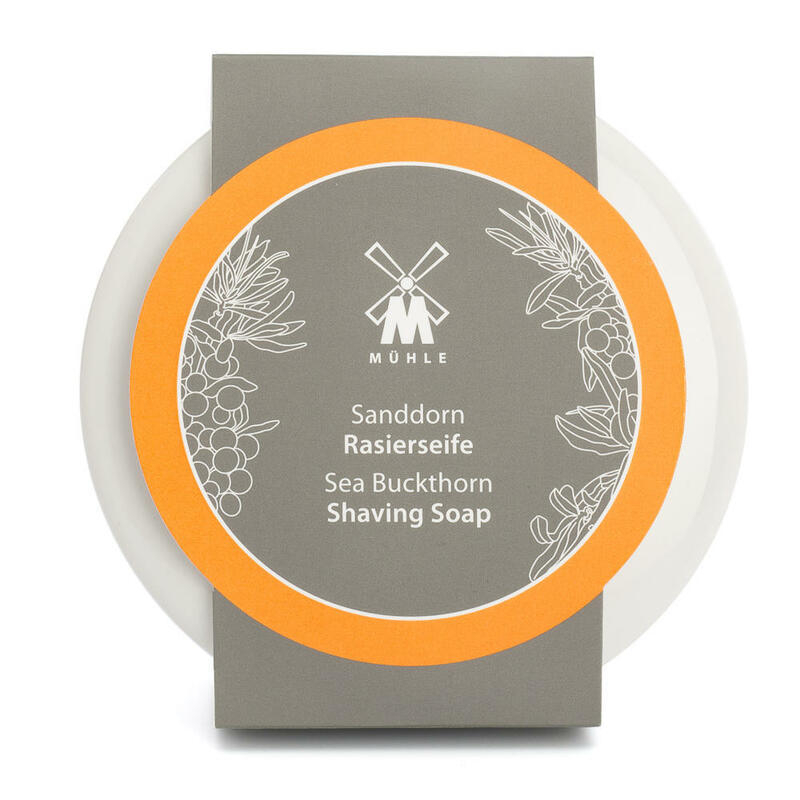 Sea buckthorn is rich in palmitic acid, supporting the natural regeneration of your skin’s cell structure, the Balm itself relieving irritation and dryness. Aqua (Water), Glycine Soja (Soybean) Oil, Alcohol, Glycerin, Aloe Barbadensis Leaf Juice, Cetearyl Alcohol, Glyceryl Stearate Citrate, Hamamelis Virginiana (Witch Hazel) Leaf Extract, Hippophae Rhamnoides (Sea Buckthorn) Fruit Extract, Calendula Officinalis (Marigold) Flower Extract, Panthenol, Tocopherol, Bisabolol, Glycine Soja (Soybean) Sterols, Persea Gratissima (Avocado) Oil, Sucrose Stearate, Echinacea Purpurea (Coneflower) Flower/Leaf/Stem Extract, Galactoarabinan, Rosmarinus Officinalis (Rosemary) Leaf Extract, Xanthan Gum, Parfum (Fragrance), Menthol, Citral, Citronellol, Geraniol, Hexyl Cinnamal, Limonene, Linalool.